Fused Filament Fabrication (FFF) is the name given to the technology that extrudes hot material, building up a 3D material in layers. 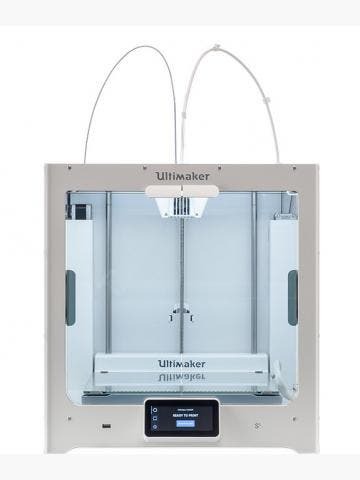 Below is our range of FFF 3D printers. 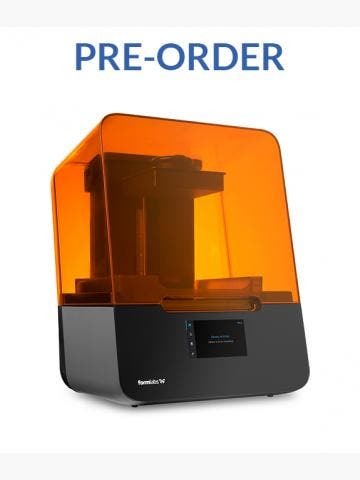 Fused filament fabrication 3D printers are the best-known and most accessible on the market. FFF 3D printers melt ABS (Acrylonitrile butadiene styrene) or PLA (Polylactic acid) and extrude this plastic layer-by-layer to create a 3D object. 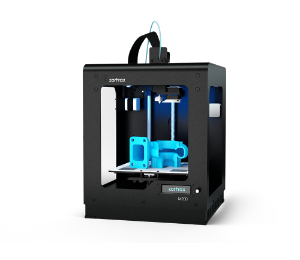 Vendors that utilise this technology in their printers include MakerBot, Ultimaker and Zortrax, in the Replicator Z18, 2 Plus and M200 3D printers respectively, plus many more printer models. Fused filament fabrication is widely used in manufacturing and engineering. 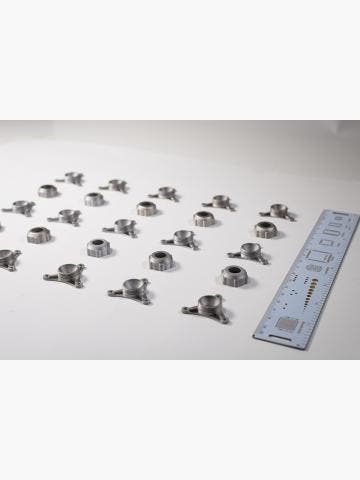 An additive process by nature, FFF results in little wastage and while historically detail and accuracy has been a challenge, the latest 3D printers can create ultra-find detail worthy of end-use parts and final prototypes. In recent years, we have witnessed fused filament fabrication printers transition towards functional parts and final products, which is testament to just how far this technology has come, and its appeal despite newer technologies coming to market. Choosing a fused filament fabrication 3D printer is a worthwhile investment, with printers utilising this technology being ultra-reliable and low-cost. Other technologies may lend themselves better to certain applications however this can be said of all technologies, and in the end, FFF 3D printers are ideally suited to manufacturing, education and engineering applications, so long as the design files have support for layer-by-layer plastic extrusion.